Facepalm: Accusations of sexual harassment and discrimination at Spotify have come to light with a recent lawsuit filing. It alleges that high-level executives favored men for special trips and assignments and that women were paid at comparatively lower levels than men. Spotify denies the allegations saying, "the claims are without merit." 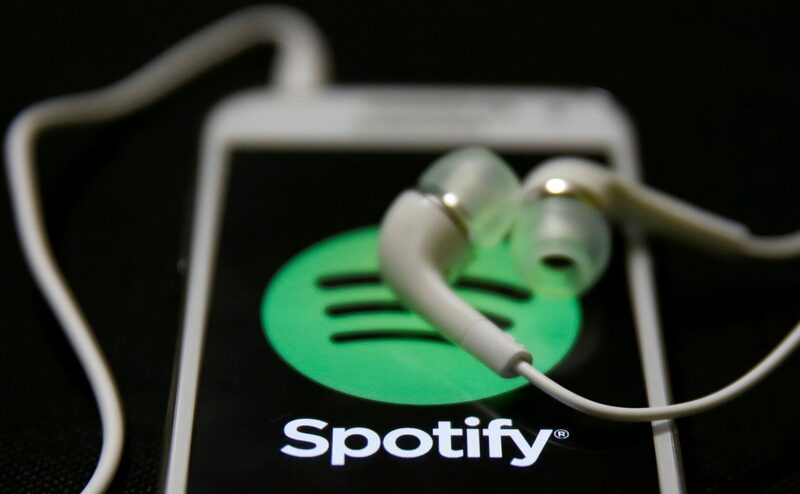 Spotify’s competitive battle is starting to heat up with Apple moving in on the streaming market. The last thing the company needs is a scandal, but that looks like exactly what it is going to be dealing with in the coming weeks. Variety reports the streaming service is facing accusations of sexism within the workplace. A former sales executive has brought suit against the company for “systemic gender discrimination.” The filing claims that the global head of sales paid men in the department higher than female counterparts. It also says that sexual harassment claims within the division were largely ignored. Plaintiff Hong Perez says that she felt she was working in a “hostile” workplace. Her complaints primarily involve her direct supervisor Brian Berner, head of US sales. According to Perez, he only chose men for special trips such as those taken to attend the Sundance Film Festival in 2016 and 2017. She claims that in some instances he chose less qualified male reps over females. "At Spotify, we do not tolerate discrimination of any kind at any level. While we cannot comment on the specific details of a pending litigation, these claims are without merit." To top it off, she alleges that Berner accepted tickets to a Madison Square Garden event, which violated company policy. Instead of admitting his mistake he blamed her for the conduct violation and subsequently fired her. Perez says that she took her concerns to the human resource department, but nothing was ever done. Spotify has responded to the suit saying that it does not tolerate discrimination of any kind, but adds that Perez’s lawsuit is baseless. Spotify is not the only tech company to face such accusations. In fact, it almost seems like it is the norm in the industry. Just a few companies that have seen sexual harassment and gender discrimination allegations in the last several months include Google, Uber, Amazon, and Magic Leap.